Alanis Morissette has been one of the most influential singer-songwriter-musicians in contemporary music. Outside of entertainment, Alanis is an avid supporter of female empowerment, as well as spiritual, psychological and physical wellness. She has contributed her writing and music to a variety of outlets, forums and causes including movie soundtrack contributions, running a marathon for NEDA and working with Equality Now. 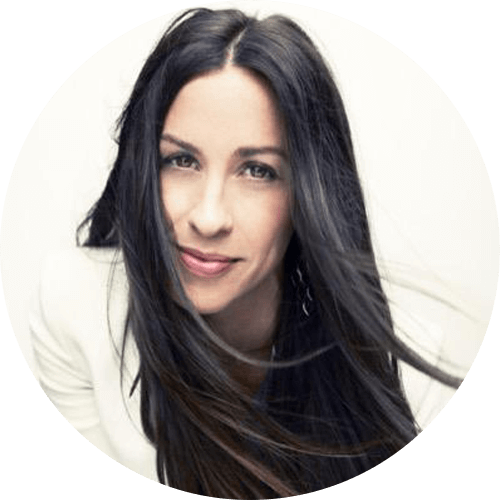 Alanis leads workshops, special speaking/music engagements and keynote speaking worldwide.